Any website that enables its users to navigate smoothly and efficiently across all the pages can be expected to achieve huge success. 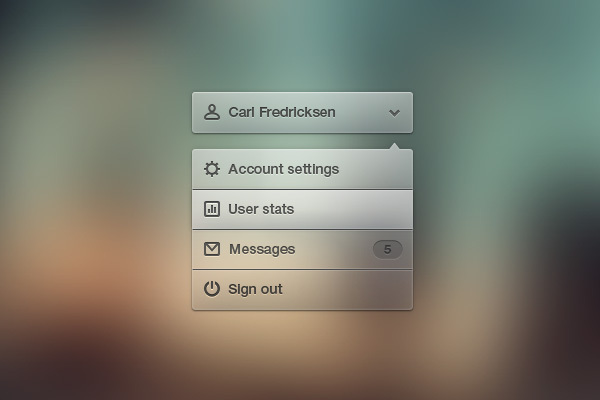 Nowadays, many designers are exploring Vertical Navigation Menu (PSD). You can also try out this one. And this can be ensured only by a web designer who creates an elegant website design along with adding different widgets and controls to it. 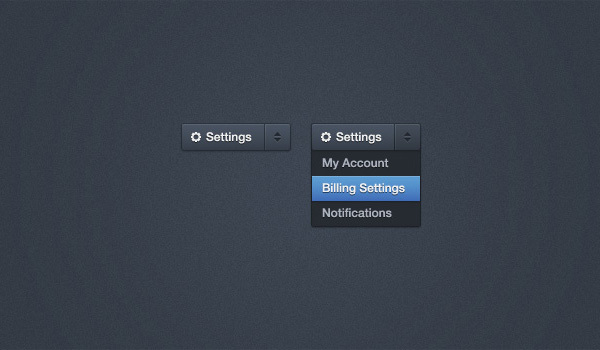 One of the most common widgets that can be seen in web designs is the navigation menu. Navigation menu is an integral part of a website as it gives users an easy browsing experience and takes them to their desired content on a mouse click. 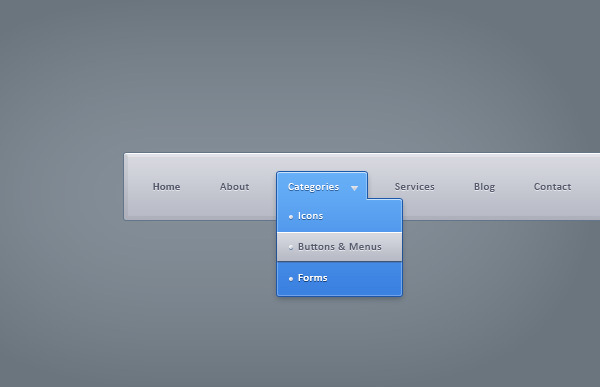 When you design a website, you can check out navigation menu PSD files on the internet for inspiration. It will help you speed up your design phase and incorporate necessary elements. If you don’t have much time to create one on your own, consider using a readily available PSD navigation menu plugin that can be applied to any website design. 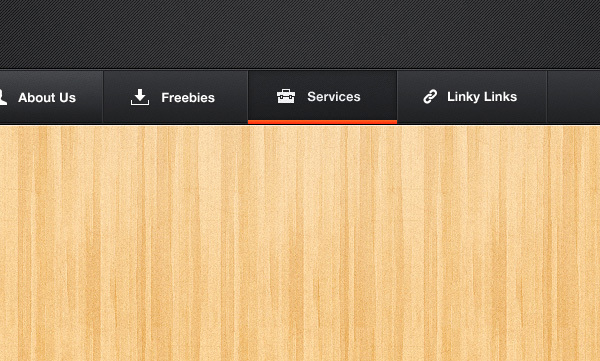 Why Use Vertical Navigation Menu (PSD)? 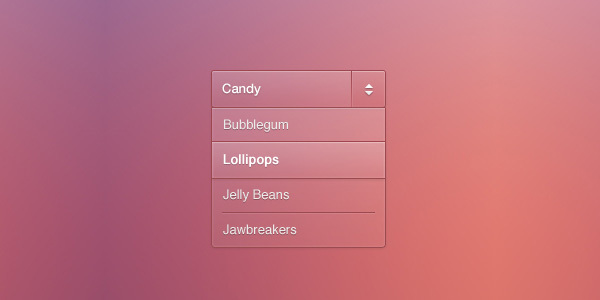 This menu has stylish look and simple design, which can go well with most website applications. The menu includes sub-menus that help in easy navigation. Since this widget consists of PSD files, you can edit it according to your needs. You can download this predesigned menu hassle-free.